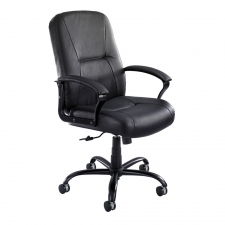 Starting At $316.00 + Free Shipping! 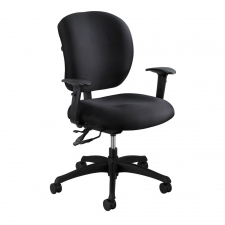 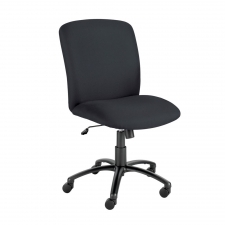 People come in all shapes and sizes, and the Safco Uber Big And Tall Guest Chair with a 500 lb. 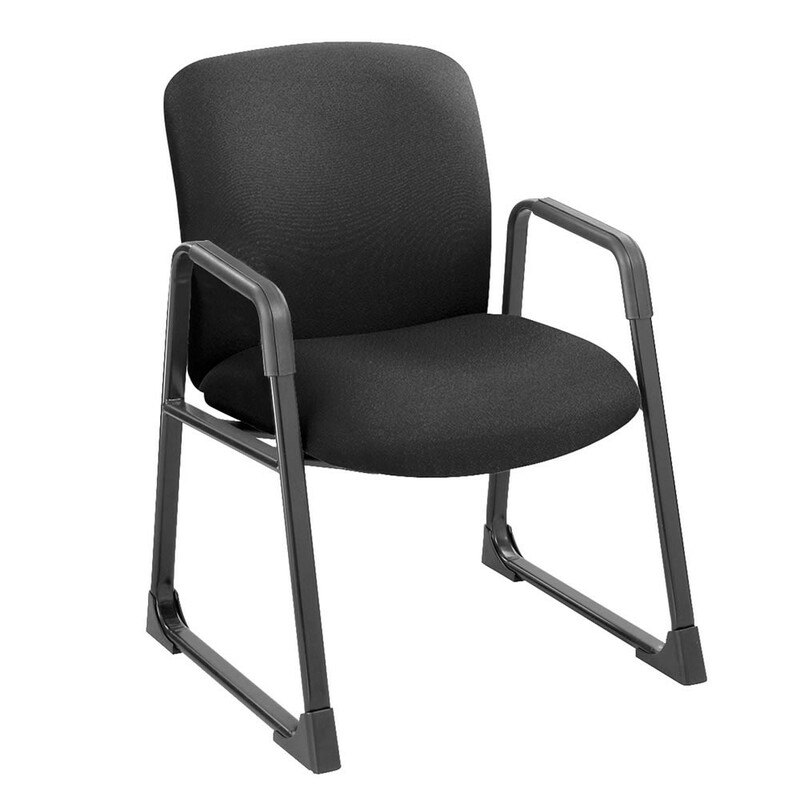 weight capacity stands as a firm testament to this. With an extra wide and deep seat, this chair offers plenty of room to grow into. 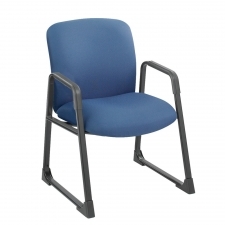 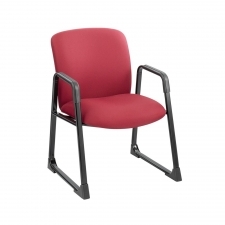 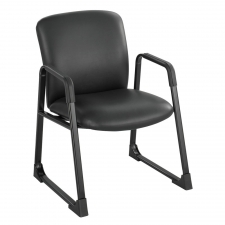 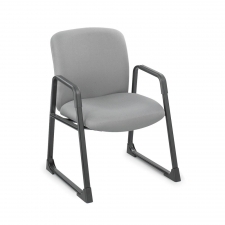 It also features a sturdy frame manufactured from hardy 16 gauge steel, ensuring that your chair stands up to the stress and strain of everyday use. 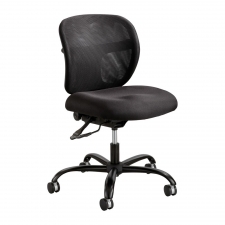 If you need a chair that will seat a variety of body types, look no farther than the Uber Big and Tall.